While most buyers expect to live in their home an average of 14 years, the typical tenure is close to nine years. * That means that average buyer will go through the process of buying a home about once a decade. The real estate market is always changing- the process of buying a home has evolved in the past decade, just as it evolved in the decades before that. Here are a few tips to help you though the buying process. A true real estate professional will not only help you find the right home, they’ll also hold your hand throughout the process. From competing with multiple offers and negotiating the best deal, to finding a contractor and helping you renovate after the sale has closed, take advantage of my experience working in the local market to help you buy the home of your dreams! In real estate, as in life, many of our frustrations stem from unmanaged expectations. When you begin your home search, think about your lifestyle, how long you plan to live in the home and your possible life changes. This will not only help you narrow down the list of homes to consider, but also help you stay focused throughout the process. Before you make an offer on a home, know what’s at stake. For example, if the home you have your eye on is a condo or part of a homeowner’s association, read to see if there are any restrictions on the property. If you had to move again in a few years, would you be able to rent out the home, or is it against the rules of the HOA? The same goes for your mortgage: Are you allowed to pay it off early or is there a penalty? Will your payment go up if rates go up? The more informed you are, the better equipped you’ll be to make the right decision for you and your family. 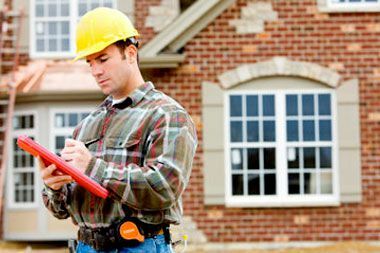 A trained home inspector will offer insight into the condition of the home and spot problems or areas of concern. A home may look perfect from the outside, but may harbor damage or problems the seller may not know about. If spotted early, many of these problems can be fixed; however, potential problems that are left undetected can lead to expensive repairs. While a home inspection may not find everything, it’s often able to catch most things, giving you a clearer picture of the property. Once you know more about the property and any potential repairs it may require, you can decide whether or not to proceed with the sale. Whether you plan to sell in five years or 50 years, it helps to consider a home’s resale potential. Also, think about the area and neighborhood- is it up-and-coming or well-established? Are there plans for development or are there restrictions in place, such as a green belt? While you may not be able to predict the future, you can think about home the home will fare should you decide to sell it one day. Even if you’ve found the right home for your needs, there may be some modifications you’d like to make after the sale has closed. While looking at potential houses, keep a list of possible renovations you’d like to make if you buy the home. Then, once the sale goes through, prioritize your list. Remember, I work with a variety of professionals and services in our community. 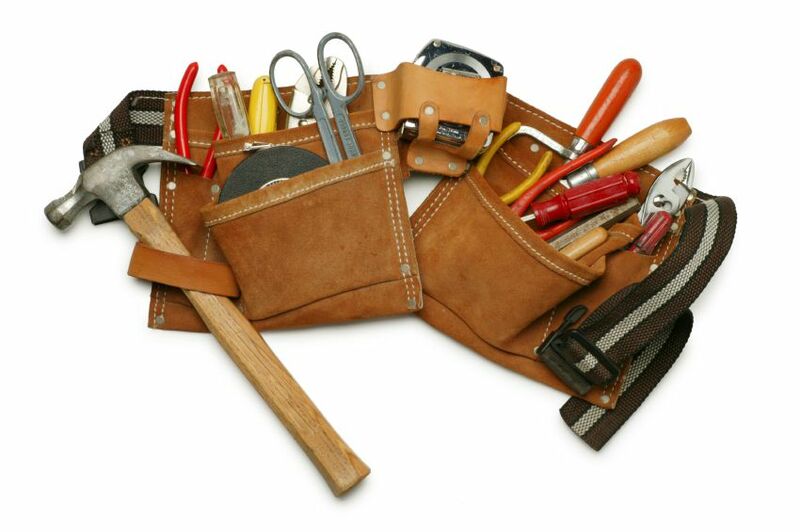 If you need a referral to a trusted contractor, landscaper, electrician, etc., give me a call! Here are a few statistics about the average first-time buyer in 2015. If you're thinking of buying a home, or know someone who is, give us a call! We'd love to help you find the home of your dreams.